Physiotherapy gets you moving and keeps you moving. Physiotherapists are highly-educated experts in physical function, movement and mobility. They have advanced knowledge of how and why the human body moves and what stops it from moving. Physiotherapists use exercise, education and specialized hands-on treatment to restore, maintain and maximize optimal function and quality of life. The Physiotherapy Alberta College + Association is the governing body for physiotherapists in Alberta. Its job is to ensure the safety of the public and advocate for physiotherapy services in Alberta. It is a great resource for patients and physiotherapists alike to ensure the highest quality of physiotherapy services in Alberta are being offered. Learn more by clicking the image below. The Canadian Physiotherapy Association is a national group who seeks excellence in physiotherapy. 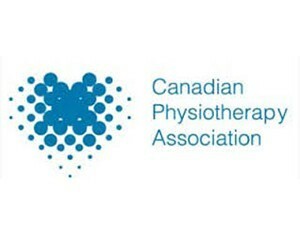 We at Adventure Physiotherapy are proud members of the Canadian Physiotherapy Association. Click the link bellow to find out more. 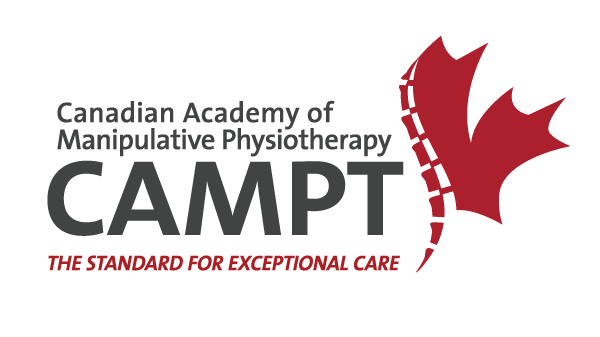 The Canadian Academy of Manipulative Physiotherapists (CAMPT) is a group within the International Federation of Manipulative Physical Therapists (IFOMPT). This organization represents Manipulative Physical Therapists around the world who have completed stringent postgraduation specialization programs in the field of neuro-musculoskeletal disorders. They set education and clinical standards in this area of physical therapy to improve patient management by actively endorsing evidence-based practice. Click the links below to find out more.